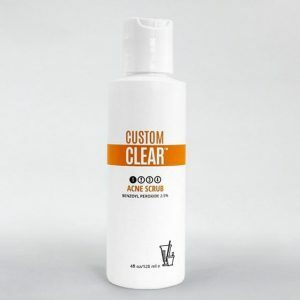 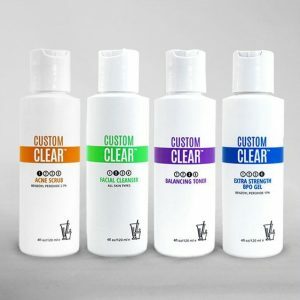 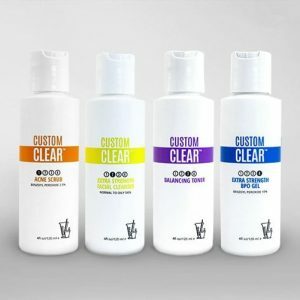 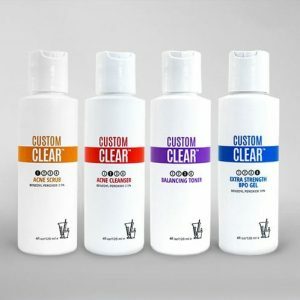 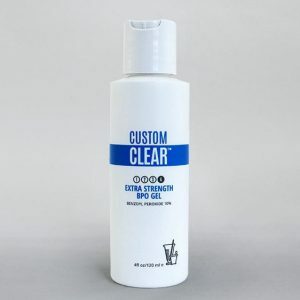 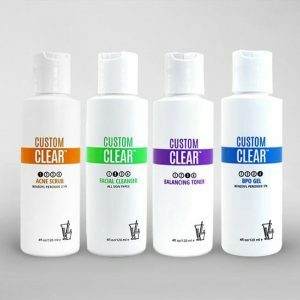 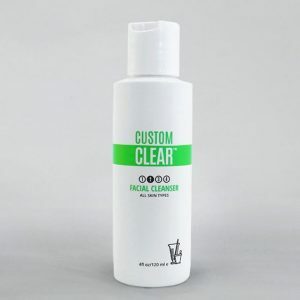 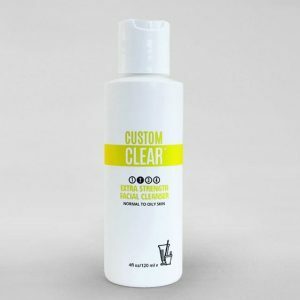 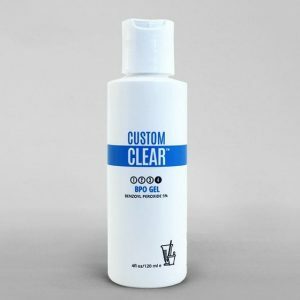 Custom Clear has been successfully treating acne since 1984. 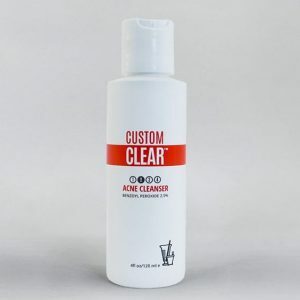 Our mission is to clear everyone in as short a time as possible. 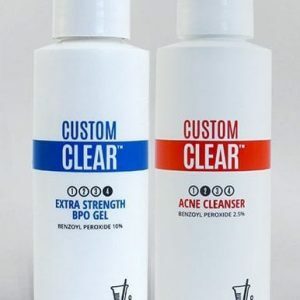 We have cleared hundreds of acne sufferers. 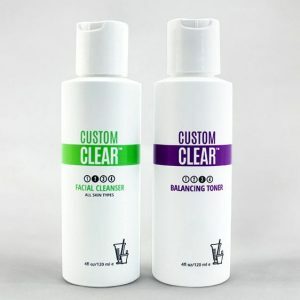 ©2019 Custom Clear · Built by Brainstorm Creative.